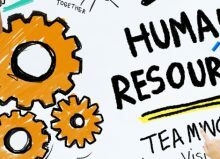 ›Human Resource, Recruitment, Tips›How Do Recruitment Agencies Work? 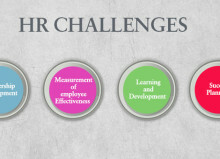 The competition in the market is intense and finding a job has become tougher than ever. 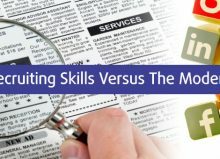 But no matter which career stage you are in, having correct guidance and support through your job search can create a huge difference. It can help you land in a perfect role. 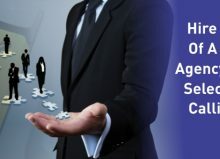 Out of various accessible options, the best one is to take advantage of the reputed recruitment agencies like the global recruitment agency. Thinking how it would be helpful? Here is a brief guide to help you begin with it! 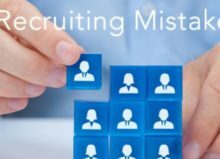 A Recruitment Agency – What is it? 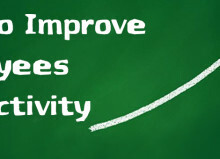 Recruitment agencies, also known as employment companies help match the job vacancies to suitable candidates. 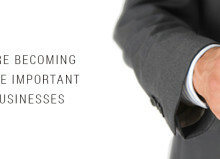 These firms work directly with other companies to offer the best fit to their vacant positions. 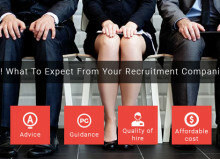 The recruitment consultant’s source new opportunities, optimize CVs and shortlist the best suitable candidates. 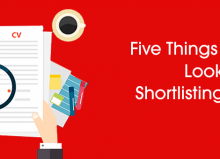 Once a candidate is shortlisted they guide him and provide pointers to prepare for the interview. 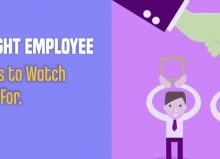 They are mainly accountable to streamline the job seeking process and provide the best fit to a vacant position. 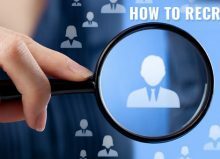 Recruitment Agencies – How do they Work? 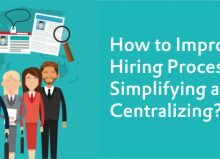 While each recruitment agency may have its specialized process of working, still the basis for all remains the same. 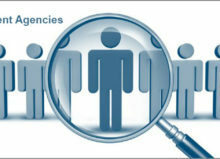 On the initial level, the agency is received with a job description from the organization having an open position. After receiving the job requirement and going through it in detail the agency shortlists candidates. This is done by searching and shortlisting CVs and resumes of the candidates that are the best fit for the job requirements. The organization selects the individuals, who according to them would be the best options for the job. 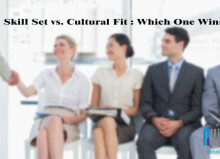 The companies then ask agencies to arrange as well as coordinate an interview between the company and the candidate. 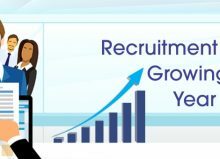 Recruitment Agencies – How You Can Reach Them? 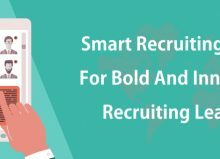 While most of the agencies come directly to the candidate, you can also consider calling them. 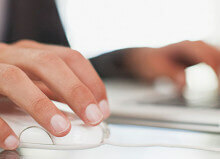 You need to identify agencies that have a job opportunity that is ideal for you. 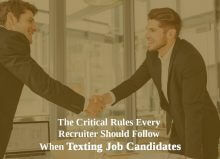 You can share your resume with them and go to pre-arrange meetings. 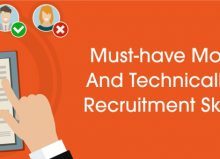 Alternatively, the recruitment agency will reach you by going through your online CV and when they would find that you are a perfect fit for the role. 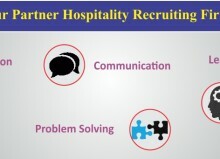 In both the cases, the recruitment consultant will act like a middle-man between the company and you. They would share your CV with the company and would plan an interview. 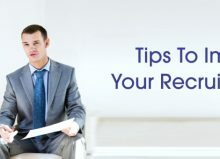 If everything results positive, then they will help you with interview preparation and offer you tips and pointers and direct you to seek the best results from the interview. 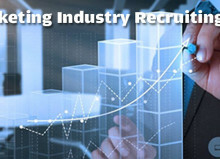 Availing the services of recruitment agencies can be highly beneficial in your job search process. 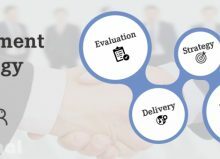 These agencies have in-depth knowledge of the field and can offer detailed information to you about the company, job profile, and other essential details. 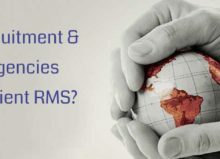 Reputable agencies like global recruitment agency will offer you all guidance and support to prepare for the interview. 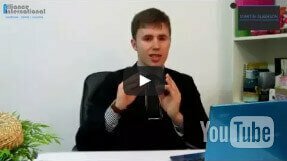 It would offer you tips to crack the interview in the best way. 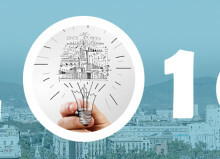 Also, they would offer you details about the culture and history of the company. 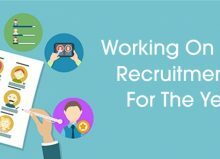 Recruitment Agencies – Is it Possible to Sign with More than One Agency? 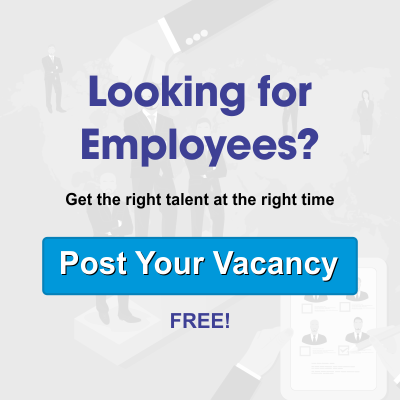 If you are seeking for a job since a long time then you would be glad to know that you can sign up for more than one recruitment agency at a time. 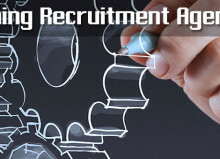 There is no rule claiming that you are restricted to sign with only one recruitment agency. 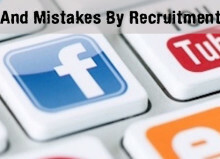 However, it is wise to make sure that you don’t share your CV with the same employer from two or more recruitment agencies. 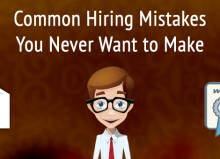 It is because this would result in duplication of your CV. This can end you in an awkward situation and make things worse for you. In such situation, you can always ask your agency representative to tell you about the company if they are placing forward your CV. Recruitment agencies are really helpful. 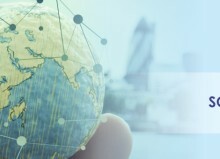 The best thing is that they do not charge any fees from the candidate, especially when they reach you; and even if they will, then the amount is nominal. 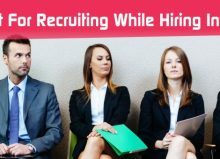 So, why struggle for the job searching process alone? 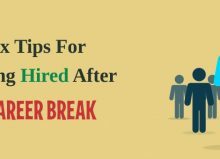 Take the help of one of the best recruitment agencies like global recruitment agency and maybe you would land on your long awaited dream job. 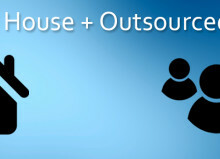 Should You Keep HR In-House or Outsource?